Having a backyard means getting out to enjoy the sunshine and fresh air with family and friends. 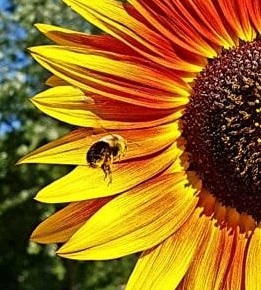 However what usually comes with beautiful nature and fresh air, is the variety of insects and more particularly, BEES! The spring, summer and early autumn is a busy time for this wide variety of yellow stripey things. 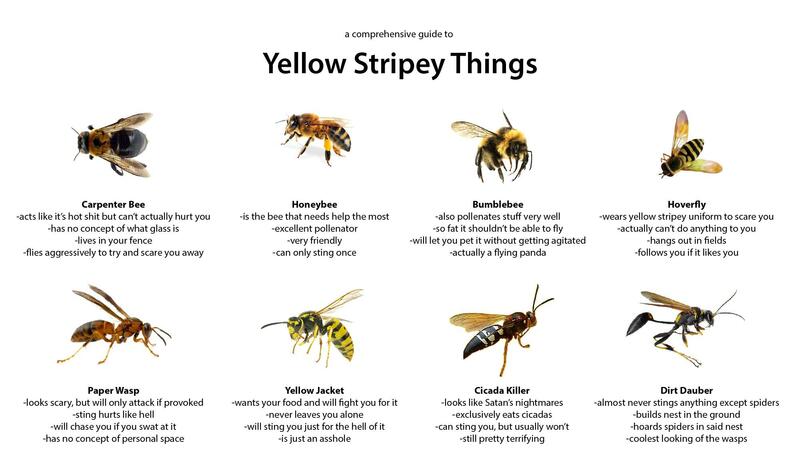 Bumblebee, Dirt Dauber, Cicada Killer, Yellow Jacket, etc … Cicada Killer? Who knew there were so many different kinds…where are they lurking? and are they dangerous?